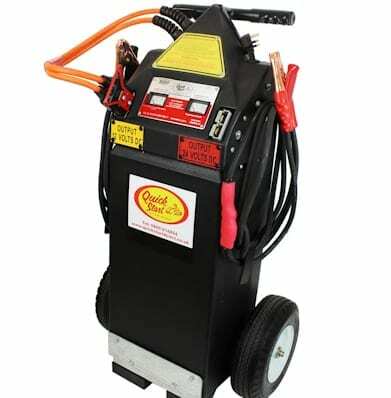 Established since 1965, specialises in Multifunctional vehicle Jump Starter and Portable Power Packs. 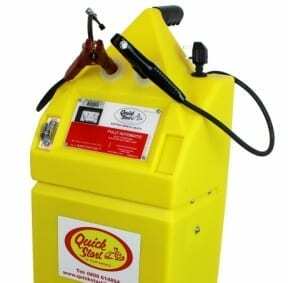 Quick Start supplies to the commercial and domestic market, delivering a quality service every time. Is your vehicle not starting first time? 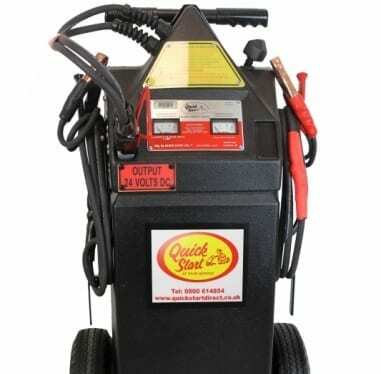 Then worry no more as you can get the essential services from us that will start your vehicle first time, every time. 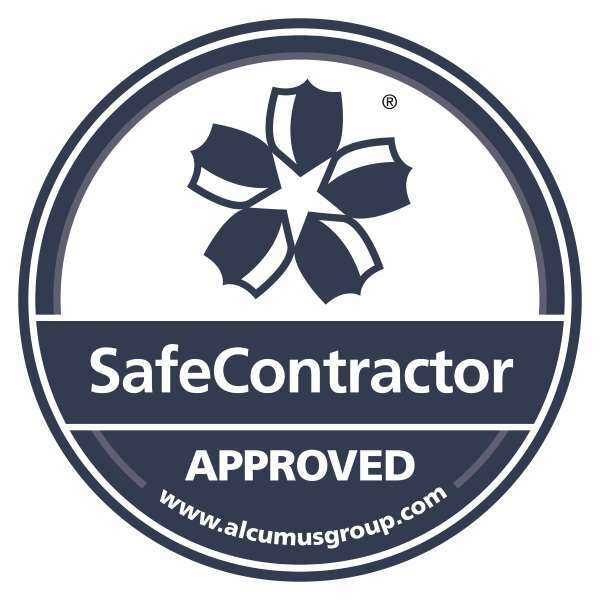 Quickstart is a Safe Contractor accredited company, a SSIP-approved health and safety assessment scheme for contractors who want to demonstrate that they’re taking responsibility for their legal health and safety requirements.